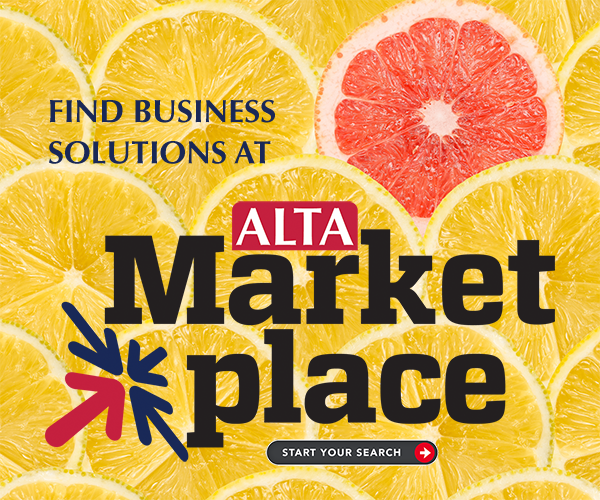 Monitor and report on the status of the ALTA Title & Settlement Agent Registry to the ALTA Board and membership. Provide guidance and oversight for the Design Subgroup and the ALTA Registry Roundtable. Make recommendations, as may be appropriate, to the ALTA Board of Governors.